Welcome to PAVILION Tax Service, Inc., specializing in small business accounting, bookkeeping, payroll, and income tax preparation. PAVILION Tax Service, Inc. is a Charlotte, NC based accounting firm with services geared towards the local small business owner or individuals with either accounting or tax needs. Our firm's services include small business accounting, bookkeeping, payroll, and income tax preparation. We provide these services for various individuals, corporations, partnerships, nonprofit organizations in the Charlotte metropolitan area. 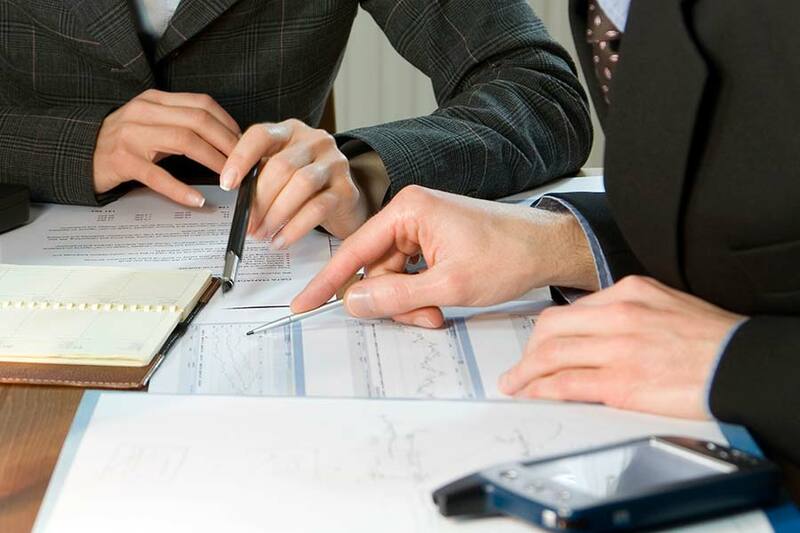 In addition, our firm offers consulting services in the areas of income tax and accounting and business management. With over 24 years of experience in small business accounting and tax return preparation, we have the skills you need. We look forward to assisting you with all of your tax and financial needs.